Stream the Matthew Jordan Smith Channel. Matthew Jordan Smith is an American photographer based in Tokyo, Japan and working between Tokyo, New York City and Los Angeles. 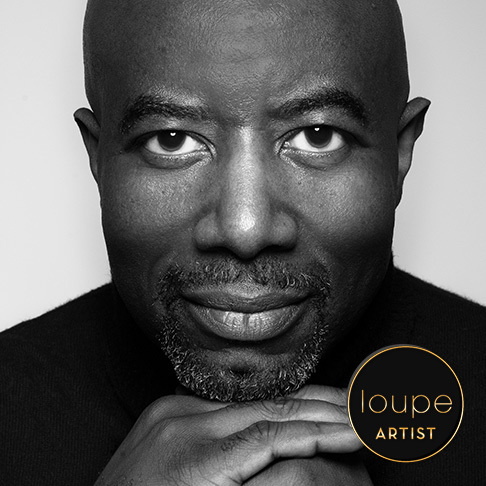 He has photographed some of the worlds most famous celebrities including Oprah Winfrey, Queen Latifah, Angela Bassett, Tyra Banks and more. His advertising clients include Olay, Pantene, Revlon, Showtime and HBO. In his spare time Matthew focuses on personal projects, photo exhibits and book projects. To date, Smith has published three books, Sepia Dreams, Lost & Found, and Future American President. He has received numerous awards including the Vision Award and the George Eastman Power of Image award. He is a Nikon Ambassador and the host of the Master Your Lens photography podcast. Matthew is represented by LVA Represents in New York City.